Want to know why great customer service is hard to find? Because it requires an investment of your time, money, and planning. We all hope that a culture of appreciation and helpfulness was built into every person and every business we come across but that is not always the case. Having a busy schedule seems to be a part of everybody’s routine nowadays. Being busy and hurrying to fulfill our next errand or store trip doesn’t always come with the best customer interactions. We are out and in as fast as we can be and it makes for a fast paced life without a lot of pleasant conversation. We understand that you have many choices for a mattress store in St. George. You don’t know where to turn. Best Mattress understands that life can get crazy and we know that you have places to be and things to do. We also know that you crave good customer service and once you find it, it means the world to you. We know this because we’ve been there. We are not your typical mattress store. Let us explain why. We believe in not only treating you with respect but treating our employees with respect as well. We believe every opinion matters and we believe by creating this environment within our store it help everyone’s attitudes to be positive ones! A bad attitude is like a flat tire, you can’t go anywhere until you change it. Attitude is everything and it comes across in our excellent customer service. When you come in to our store we know you are looking to improve your quality of sleep. 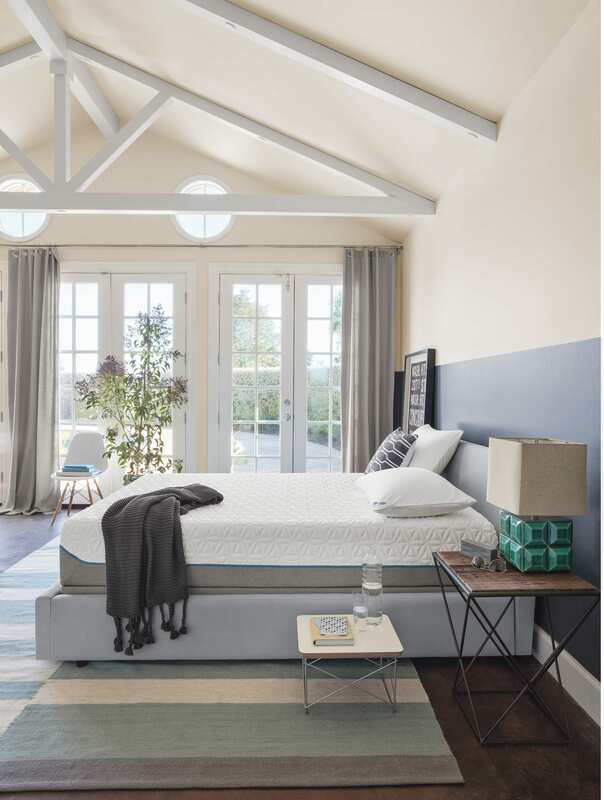 Because of our product knowledge and awareness we are able to help solve your sleeping problems and will help you to find the mattress that will give you the sleep of your dreams. Because it’s so important to us that you get a good night’s sleep that if you are not satisfied with the comfort of your mattress within 120 days of your purchase we will do whatever we can to make sure you are sleeping well. Best Mattress is committed to you and your healthy night’s sleep. Sleep Guarantee Details: Your body takes time to adjust properly to a new mattress so we require you to sleep on your new mattress for 30 days. If you are not happy with your mattress prior to the 120th day you can exchange your mattress without any restocking fees, just a nominal delivery fee. If you can not find a mattress that you like and choose to do a return there will be a 20% restocking fee plus the delivery fee. Price Guarantee. If we can’t beat the price it’s all FREE! We are not your typical St. George mattress store. We have new mattresses for sale daily and we offer you the best brands at the best prices. If you find the same or a comparable mattress set anywhere else for less we will beat the price or it’s all FREE. Even for up to 30 days after your purchase. Price Guarantee Details: Price guarantee does not include clearance, as-is, floor models and vendor rollbacks and rebates. See sales associate for details. Visit One Of Our St. George Stores Today! Best Mattress has been locally owned and operated since 1994. That’s over 20 years of having experience working with our customers. We understand that it’s important to you that’s why it’s important to us. If you are looking for a luxurious yet cheap mattress in St. George visit one of our St. George locations today. You’ll be glad you did and we look forward to seeing you in one of our stores!